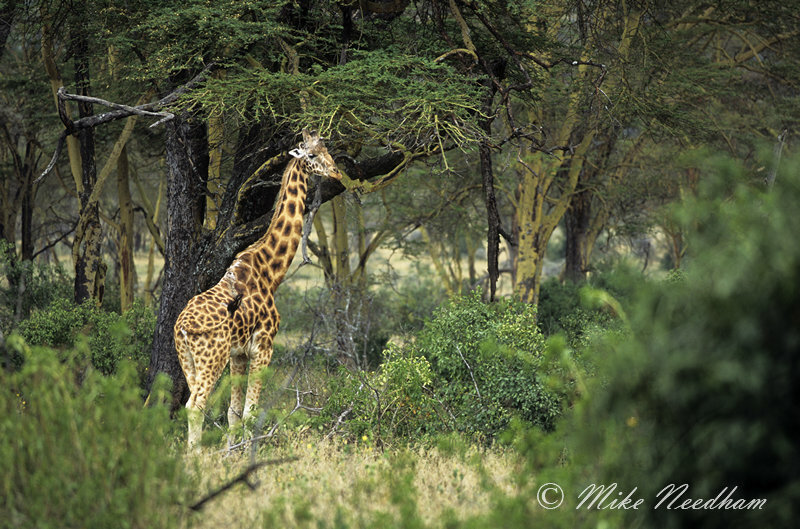 Trip Type: ‘Tourist’ safari booked through a non-specialist safari or photographic company (Kuoni). The vehicle was shared with other tourists who were not focused on photography. Internal travel between reserves was by road but the number of locations was limited to maximise time in the parks as best I could. Samburu NR and Buffalo Springs NR are effectively two halves of the same reserve / ecosystem, indeed Shaba NR too is only separated by a trunk road (the A2, otherwise known as the Trans-African Highway). I have not been to the Shaba side but Samburu and Buffalo Springs are pretty indistinguishable from each other. 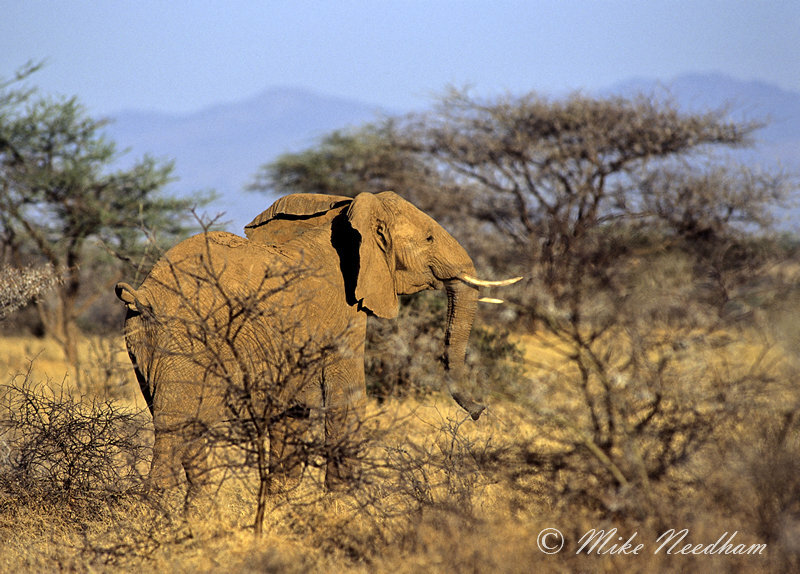 This was my third (and sadly last to date) visit to Samburu and again it produced. Fabulous location! Lake Nakuru too was also again very good for the brief period I was there. One day I plan to go back to Nakuru as a primary destination and spend several focused days there rather than the usual fleeting visit as I pass by on the way to somewhere else, it really does deserve more attention. This was the first time that I spent any reasonable time in the Masai Mara, from memory about 5 days. 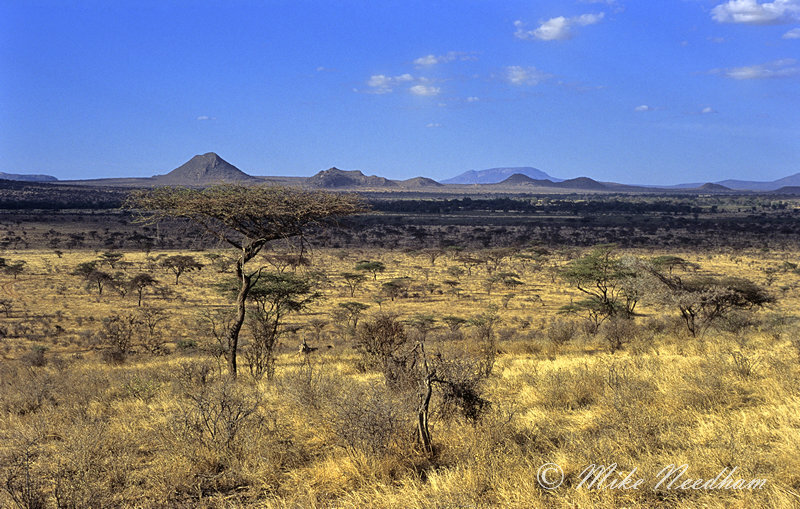 In the Kenya 1998 trip summary I allude to the fact that the Mara is probably not my favorite photographic location in Kenya which often surprises people, but that said it does ALWAYS seem to produce great opportunities and photos. This trip was no exception. Even the camp, which was actually just outside of the main reserve (about 50 metres) on the other side of a small river, was productive. One morning whilst having a cup of tea waiting for everyone to gather before a game drive three of us were sat around the alfresco dining table chatting when suddenly the expression on the face of the man opposite me changed. 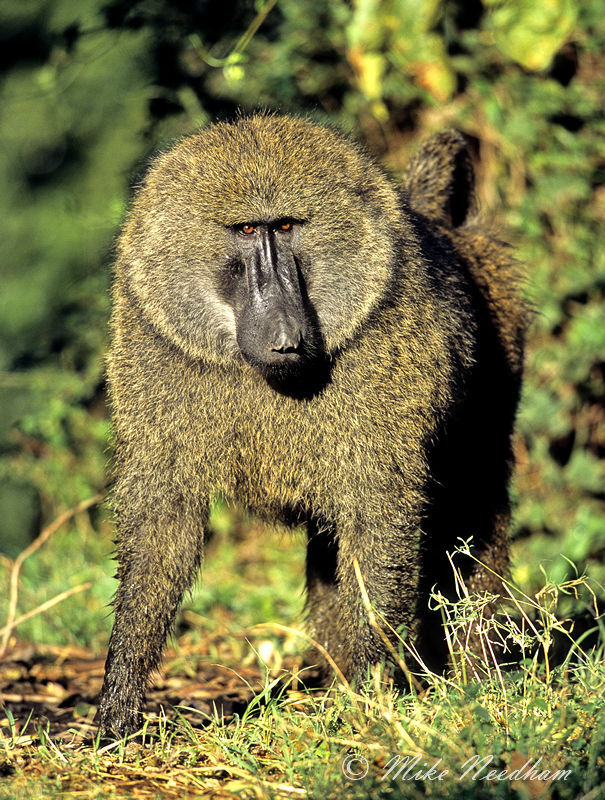 Before I could ask what the problem was, a huge male baboon jumped up on to the table from the side of me, snatched a jar of jam and another of marmalade, and made off with them into the bush. In was all over in the blink of an eye. Ten or so minutes later as the sun was coming up and we were getting into the vehicles the same baboon peered from around a bush on the perimeter of the camp watching our every move. I quickly got the camera + 300mm onto a low tripod and rattled off a dozen frames or so as he yarned before disappearing back into the bush. I was rewarded with a series of lovely images in golden light. It pays to be prepared! The same camp also had a shy genet visit after dinner some nights, looking for food and posing for the odd picture. The drives into the park were also productive and very enjoyable. As seems to be standard practice on Kuoni safaris I again had a ‘rest day’ in Nairobi and, after my positive experience of 1999 I quickly made local arrangements for a vehicle and driver to take me around the national park. 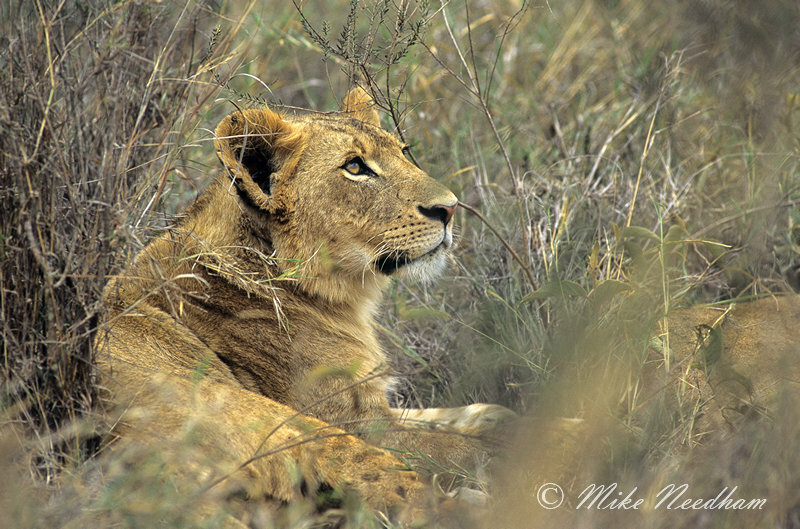 This was again very productive, the photographic highlight of which was finding a pride of lions in the long grass right at the side of the road. I say photographic highlight because I also saw a female cheetah with 7 (although I could 'only' see six of them) almost full grown cubs, but there was not a worthwhile photograph to be had so I just watched them through my binoculars until they disappeared into the long grass. Less time on the road and fewer reserves per trip are definitely the way to go and this trip was a turning point for me in that respect. There were also no new reserves which was a conscious decision so that I would know what to expect from each location and could concentrate on photography. In each respect the trip was a big success, so much so that within a few weeks of getting home I had another, albeit shorter, trip booked back to Africa.